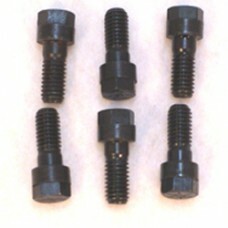 McLeod Performance clutch cover bolts. 3/8” with small diameter head for use in confined space e.g. WEB360709 10.95 clutch cover. Torque to 30-35 FT. LBS.